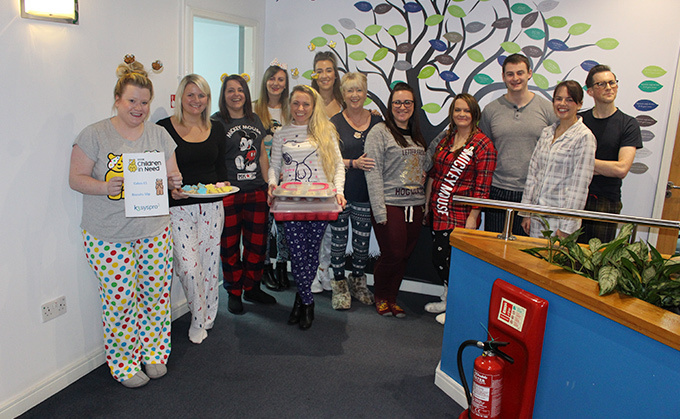 On Friday we managed to raise £207.77 for BBC Children In Need by coming to work in our pyjamas and selling confectionary! Who donated the 22p? Our staff wore their pj’s to work which must have caused some laughs on the commute in. One of our team (who will remain nameless) even wore his “pyjamas” and did a lap of the office. We’ll leave what that means to your imagination!